This is to inform the general public that the 2018/2019 Uniport Post UTME registration is not yet announce. We are writing this article so that you will not be scam. and their name couldn’t come. Please avoid any information that demanding for payment of any post utme registration form. All Post UTME can purchase and process in the school premises or any business center nearest to any of the University Campuses. After buying the form, try as much as possible to generate your registration code. 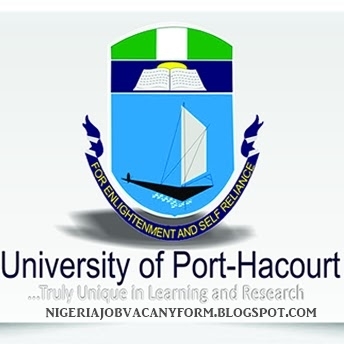 We shall update you when the 2018/2019 Uniport Post UTME registration form will be fixing their date of upcoming Post UTME Exams. Keep on visiting our blog time-to-time.